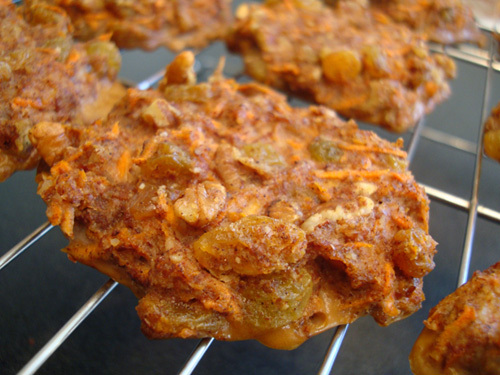 Where to order the best carrot cakes online in New York? 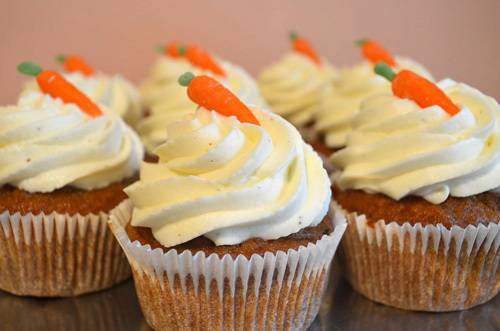 Our pastry chefs offer some of the best homemade carrot cakes, cupcakes, muffins to thousands of our customers. We use top-notch ingredients to create an “incredibly rich flavor that cannot be found anywhere else in New York”. “They taste homemade”. That’s what some of our customers say about our carrot cakes, topped with our signature cream-cheese frosting. Studded with carrots, spiced with cinnamon, nutmeg, and allspice, and topped with luscious cream cheese frosting, our carrot cakes will definitely indulge your sweet tooth. You can whip up this classic at home or, if you’re running out of time, just order a yummy carrot cake at our dessert studio. 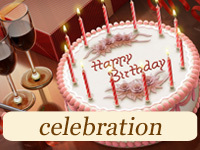 Choose any design you like from our cake gallery or provide your own idea. 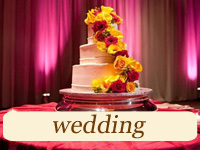 We often use flavored fondant as the finishing touch for our carrot wedding cakes. Fondant coats the entire surface of the cake, making it easy to achieve a smooth and seamless finish. Carrot cakes have a spiced flavor to them, so they taste best when combined with creamy, sweet fondant flavors rather than deep, bold ones. Our love for the pastry arts inspired us to create beautiful and delicious desserts using various decoration ideas and flavors. 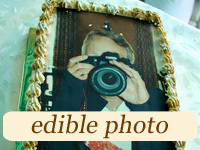 We make it possible (and affordable) for everyone to delight in rich tastes and exclusive designs of our sweet masterpieces. 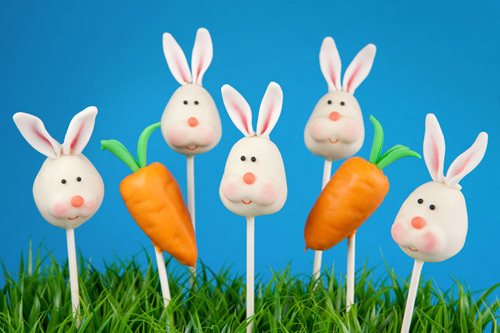 If you have any questions about our carrot cakes, feel free to ask! Looking to buy a carrot cake online? CupCakery is at your service! Please feel free to choose your favorite design among our gallery items or provide your own one. 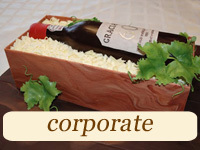 We offer all our customers a design and tasting consultation. 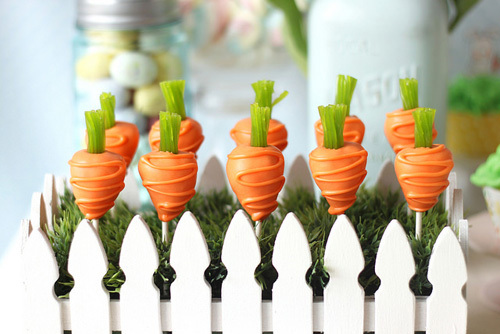 We’ll gladly work with your themes and design ideas to create the best carrot cake for you! 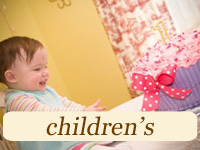 Our prices are affordable! 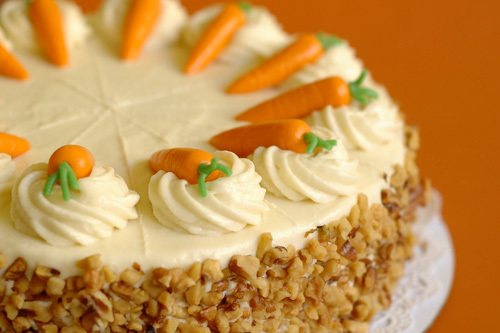 Traditionally an oil-based cake covered with cream cheese frosting, carrot cake tends be heavy and excessively sweet. Our carrot cake has a lighter, more delicate crumb, lots of carrot flavor, warm spice notes, and a tangy frosting that accentuates the cream cheese rather than the confectioners' sugar.